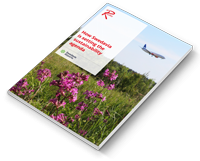 Twenty-one airports and destinations have been recognised by the airline network planning community for their marketing support. 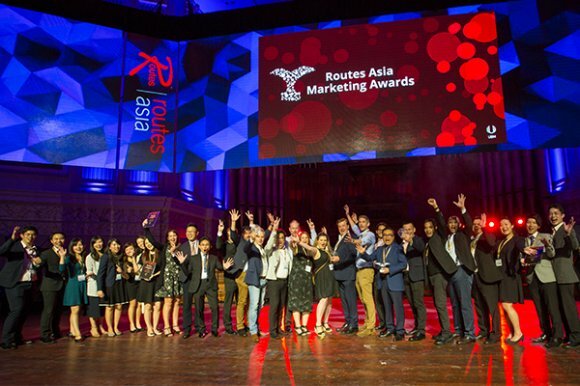 The Routes Asia 2019 Marketing Awards recognise the impressive marketing support airports and tourism authorities provide to their airline partners. Following a competitive voting process, the following organisations have been recognised for their outstanding achievements in route development marketing. The shortlisted airports and tourism organisations have been contacted and asked for a submission to support their nomination. The submissions will then be reviewed by a panel of judges, who will select the category winners and the overall winner. The award ceremony will take place during the Routes Asia Networking Evening In Cebu on Monday, 11 March.